The day after the release, we organised an “Ask us Anything” session on Reddit. TDF team and board members, along with community participants, answered questions, responded to ideas, and shared feedback about the new release. The Reddit post has over 33,000 views at the time of writing, so a big thanks to everyone who took part! One week later, we looked at some statistics relating to the new version. LibreOffice 6.1 had been downloaded 373,758 times (for comparison, it’s 649,158 now). We had 274,916 visits to our website, 192,232 visits to our blog, and 21,347 impressions of the announcement tweet. Meanwhile, the LibreOffice 6.0 branch continues to be maintained, and is recommended for enterprise deployments. 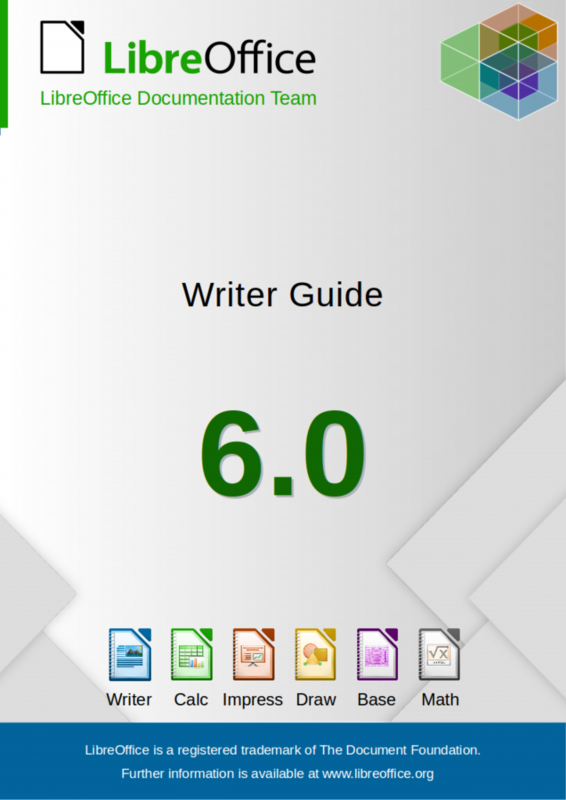 Our hard-working documentation community released the LibreOffice 6.0 Writer Guide, with a general introduction to Writer followed by chapters about specific features. It’s available in ODT and PDF formats, and also in hard-copy (printed). If you find the documentation useful, you can give the community a hand! Also in August, we showcased the results of the tender to implement of a HSQLDB binary format import in LibreOffice. 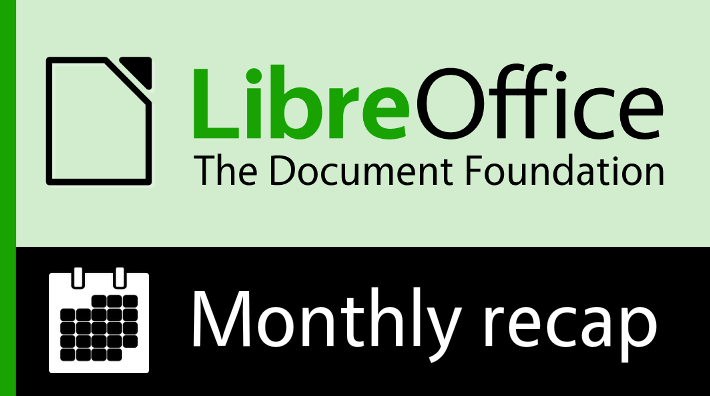 Tenders are aimed at improving LibreOffice in several strategic areas, and documenting the approach and work carried out, to foster sharing of knowledge and inclusion of the wider volunteer community. Collabora was assigned this specific tender, and our blog post links to technical explanations from developer Tamás Bunth. 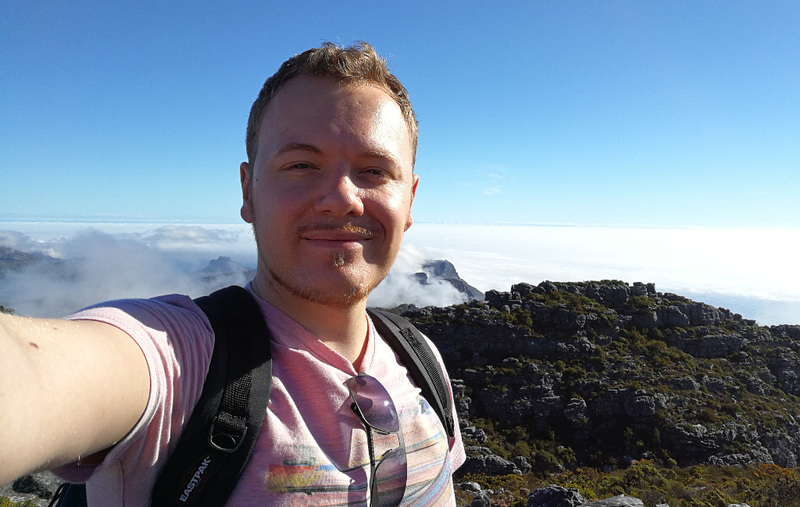 In the middle of the month, we chatted to Sam Tuke, a long-time Free Software supporter and campaigner, who helps the LibreOffice project in marketing and QA (quality assurance). We plan to post regular “Community Member Monday” interviews on this blog, so stay tuned! Finally, our Taiwanese community reported back from the “LibreOffice Asia Meetup”, an event held in Taipei. 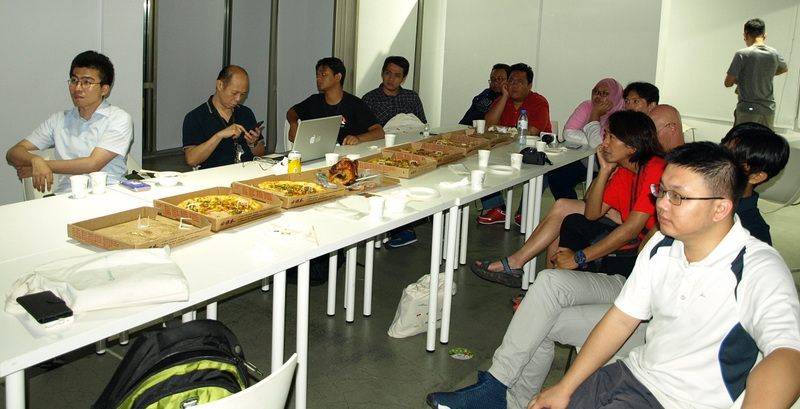 The attendees included LibreOffice and other Free Software community members from Japan, Korea, Indonesia and Taiwan. Franklin Weng, TDF board member and one of the organisers, said: “Besides sharing our experiences of adopting ODF and using LibreOffice, we can also learn from many different countries and help each other”. And yet you still can’t figure out how to open multiple documents as separate tabs in one window, even though IBM figured it out years ago in Lotus Symphony, which was based on Open Office code. I can’t open pictures in a writer sheet. Only show picture 1, or pcture 2, atc.